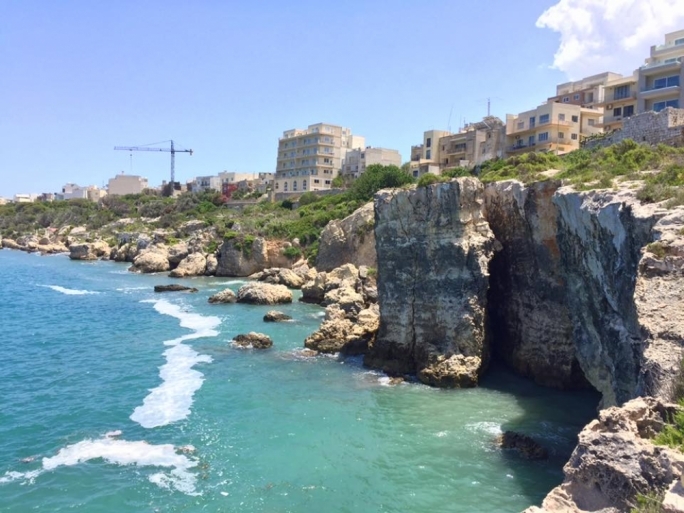 Sea slime and foam that has re-appeared across the Maltese coast in recent days is linked to “natural phenomena”, authorities have said. 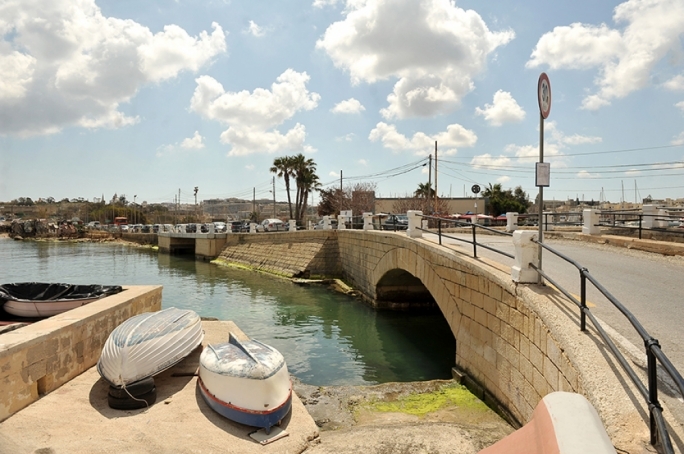 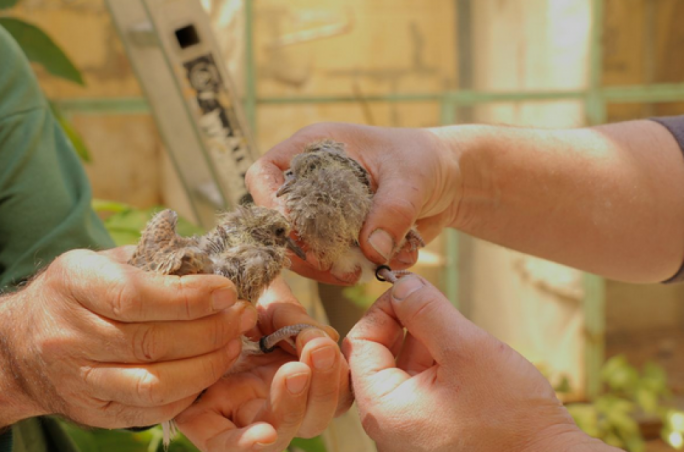 The re-appearance of slime and foam across the coast – from Qawra to Sliema to Marsascala - had sparked fears that fish farm waste was once again polluting the waters, as it had last summer. 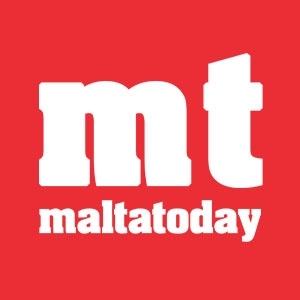 However, the Environment and Resources Authority said that its investigations have ruled that the lasting foam has been observed elsewhere in the Mediterranean, and is linked to natural phenomena including sea conditions, coupled with bio-agents. 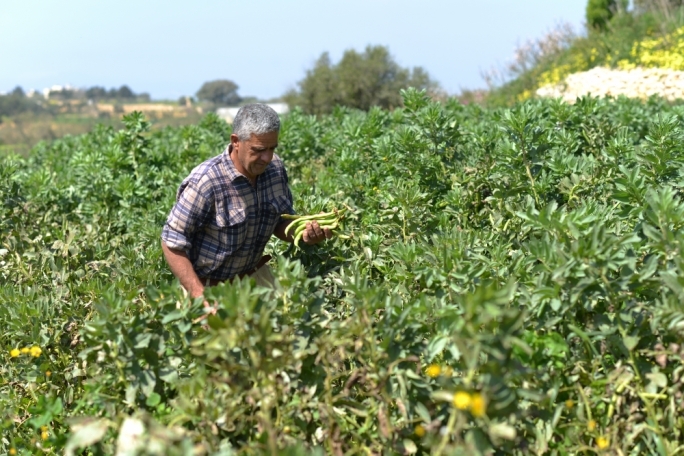 The Maltese coast was last summer frequently polluted by fish farm slime, caused by a new type of fish feed. 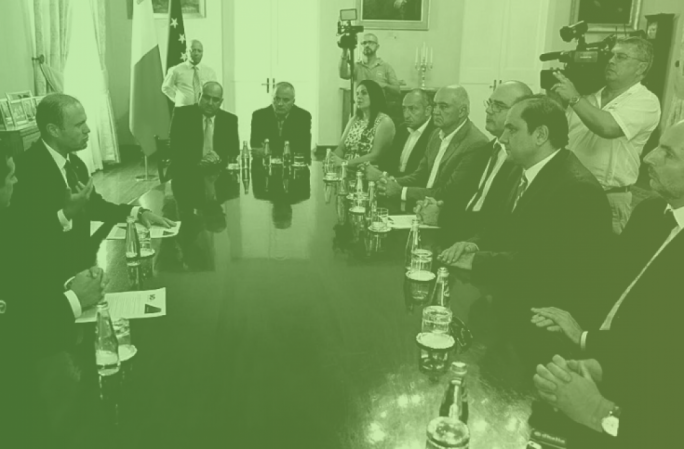 The public outcry prompted the authorities to step in and force fish farm operators to shift their operations to designated offshore zones to the north-east and south-west of Malta.